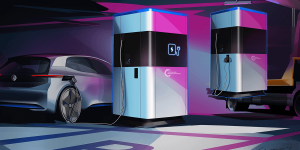 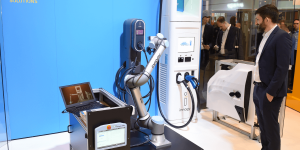 Volkswagen has unveiled a new mobile charging station concept, that they believe will provide a sufficiently flexible solution for EV charging: The mobile charging station uses a 360 kWh battery pack and can charge up to four vehicles simultaneously. 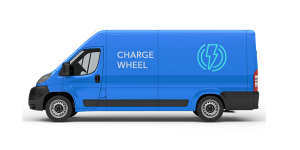 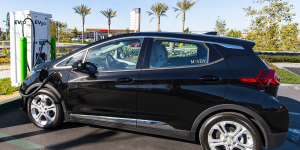 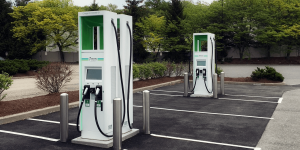 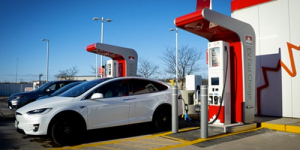 The two US American charging network operators have announced a roaming partnership that would enable inter-network charging, allowing customers free access to “thousands of additional charging locations throughout North America”. 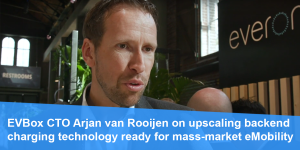 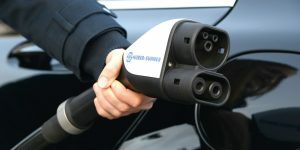 The cooperation will take effect in mid-2019. 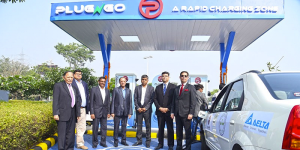 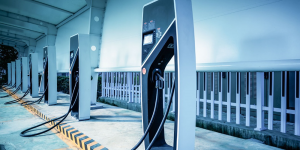 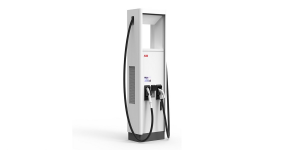 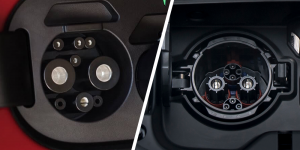 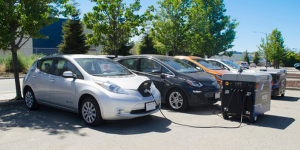 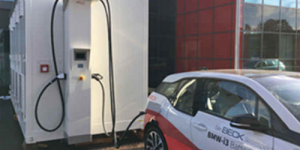 After the CHAdeMO Association and the China Electricity Council (CEC) signed an agreement in August to develop a common fast-charging standard with up to 900 kW charging power, further key points have now become known. 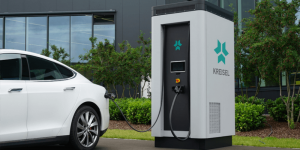 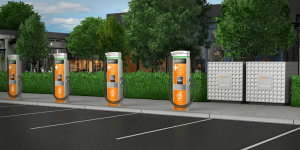 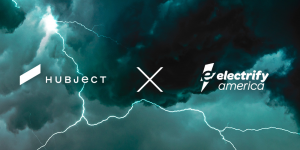 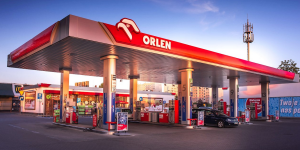 Daimler has selected ChargePoint to install charging equipment at their retailers in Germany ahead of the carmaker’s electrification and EQC roll-out. 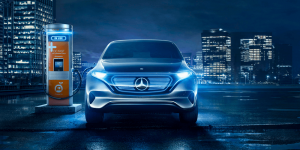 The agreement comes after Daimler led ChargePoint’s $125 million funding round last year in support of the company’s expansion into Europe. 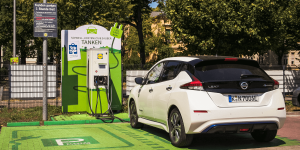 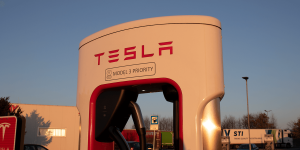 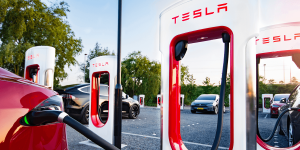 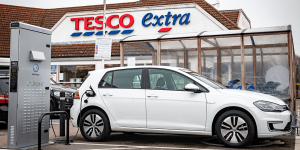 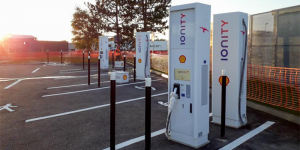 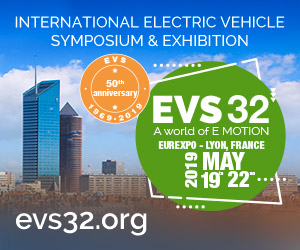 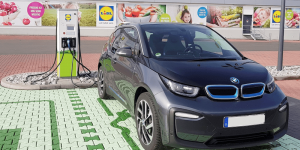 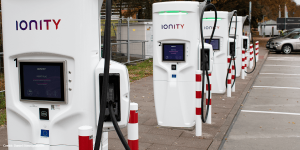 The EV charging network in the UK will be expanded in two new initiatives over the next few years: Volkswagen plans to install more than 2,400 charging stations at Tesco locations, while Engenie plans to install 400 fast charging stations at Marston’s pubs.